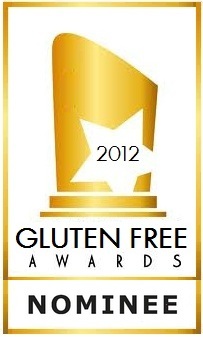 Today is day 8 of 31 straight blog posts celebrating celiac awareness month and I would like to introduce GFDougie. He and I got connected via Twitter about six months ago and his passion is spreading awareness and educating others about living a gluten-free lifestyle. He’s been extremely supportive and I’m happy to add him to a very nice list of gluten-free buddies. I hope you enjoy his story as much as I did. Good day to you. 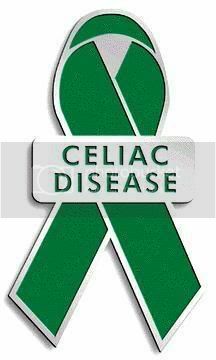 Celiac awareness has taken me full circle in my life as a celiac disease survivor. I’ve run the gamut as a survivor of celiac disease in not having the proper education of how to handle my celiac disease lifestyle, to blatantly cheating with gluten, to finally coming to grips with what a celiac disease survivor is and how to live that gluten-free lifestyle successfully.